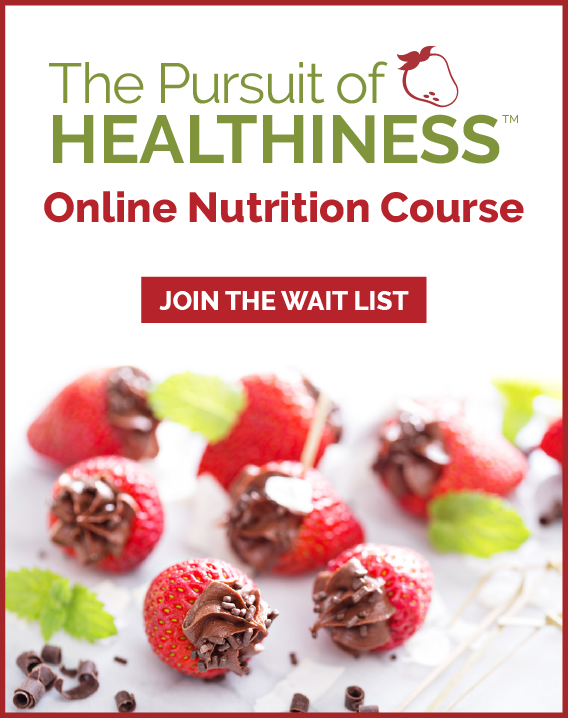 sound bites autoresponder | Health Stand Nutrition Consulting Inc.
Hello, it’s Andrea here and I’d like to welcome you to Health Stand Nutrition Consulting Inc. You’ll be receiving a complimentary subscription to Health Stand’s bi-weekly Sound Bites Newsletter—loaded with practical nutrition tips, articles and recipes for success. Check out past issues of Sound Bites. You can also find other resources on our website, including our recipe bank and article and video archives. I invite you to share your thoughts and opinions anytime on Health Stand’s Blog and Facebook Page. If you’d like to personally meet with one of Health Stand Nutrition’s registered dieticians, read about our programs and fees. Planning an event or conference? Find out more about my health, wellness and productivity keynotes and workshops. Here’s to your best health! P.S. There’s an easy “unsubscribe” link in every email we send you, so you can leave our list any time that suits you.